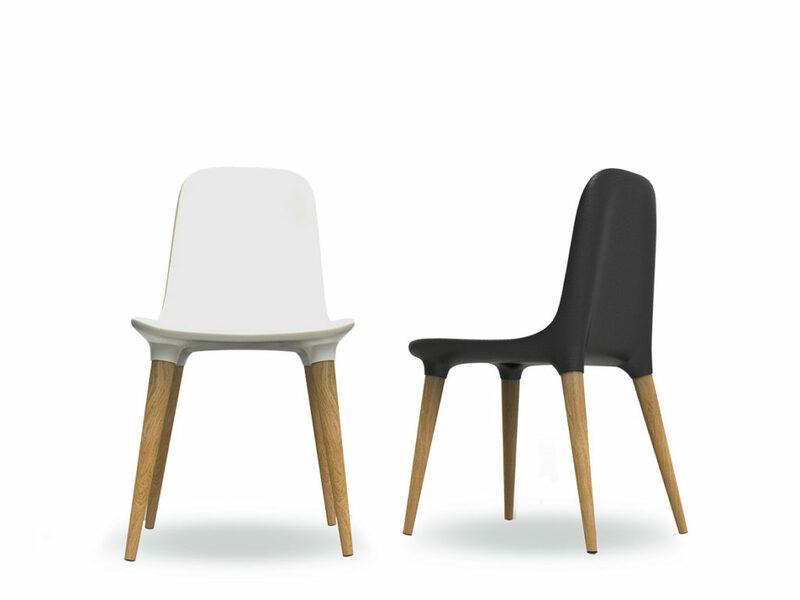 The organic shaped shell of Tako chair is made by a steel frame injected with coloured integral “soft touch” polyurethane. The shell in low density integral polyurethane gives a nice sensation of softness which promises the utmost comfort when seated. 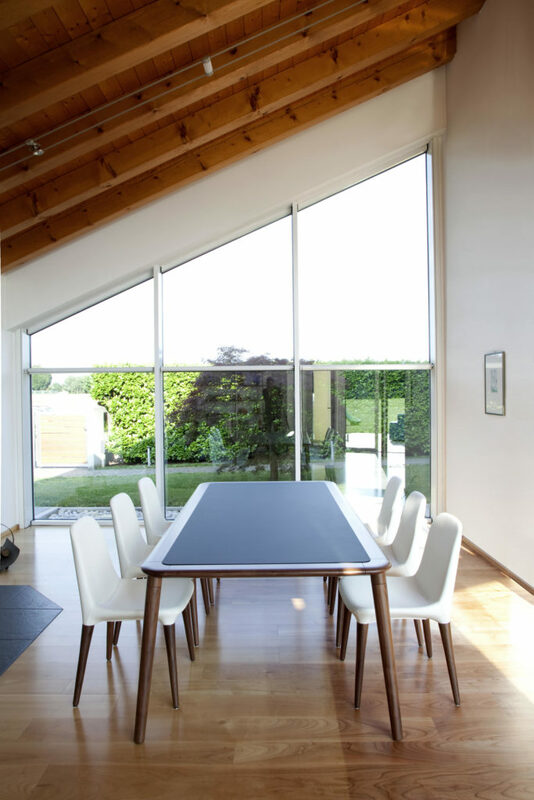 The actracting 4-leg base is available both in American walnut and in oak. 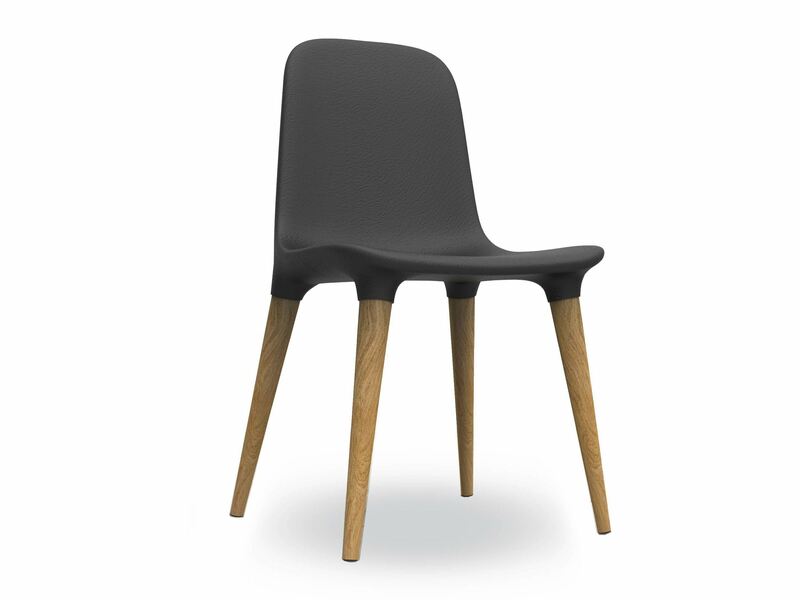 An additional variation of Tako chair is the fully upholstered version, available both in three different leathers categories, for a total of 86 different colours, and in a wide choice of fabrics. Every customer’s desire can be satisfied.